Northern Pines Golf Club, located in Kalispell, is a 18 hole Public course. From the back tees, the course plays over 7015 yards with a slope of 121 . Northern Pines was designed by Andy North & Roger Packard and opened in 1996. Please call 406-751-1950 for current rates. Call 406-751-1950 for rates and tee times. Contact Northern Pines Golf Club at 406-751-1950 for more information and details on holding a golf outing at the course. Contact Northern Pines Golf Club at 406-751-1950. 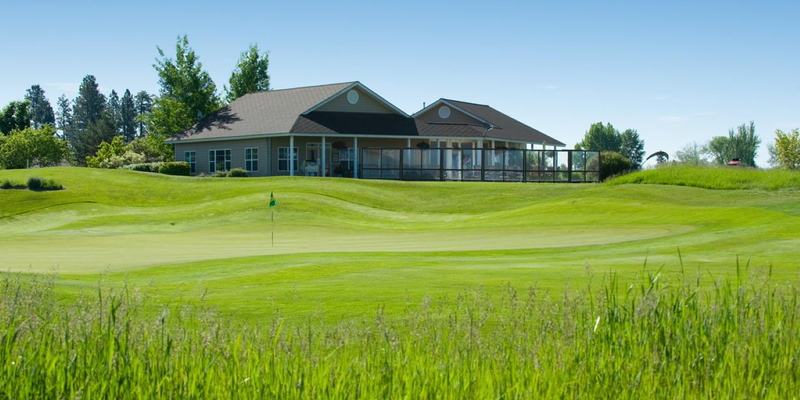 Contact Northern Pines Golf Club at 406-751-1950 for onsite or nearby dining options. This profile was last updated on 08/08/2015 and has been viewed 2,105 times.